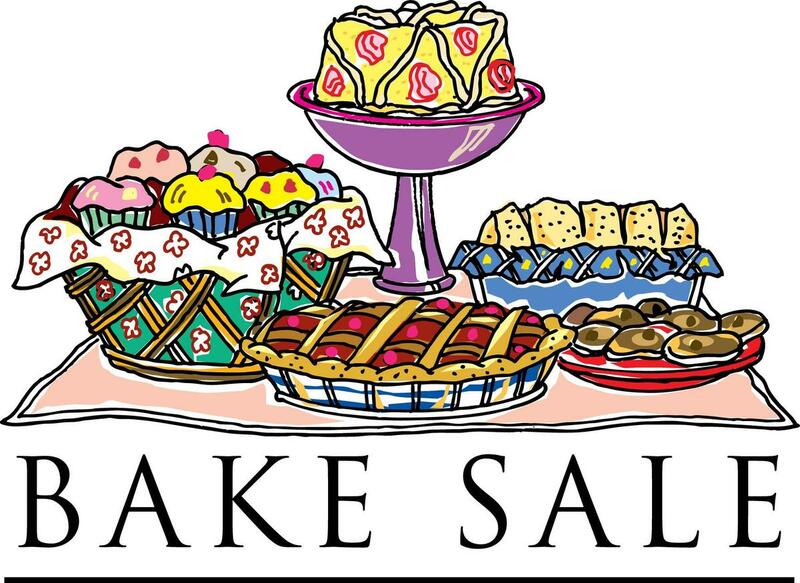 Sunday, March 31 is the K, 3rd, and 4th grade bake sale. 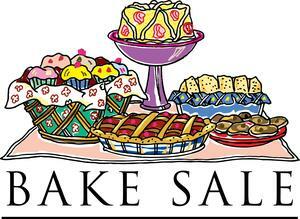 We need parents to sell baked goods, coffee and tea on Sunday after the 7:30, 9:30 and 11:30 Masses. We also need donations in the form of food, supplies and cash (to purchase the donuts) to be dropped off in the auditorium kitchen on Friday, March 29. CASH (not check) donations please give to Mrs. Auer.